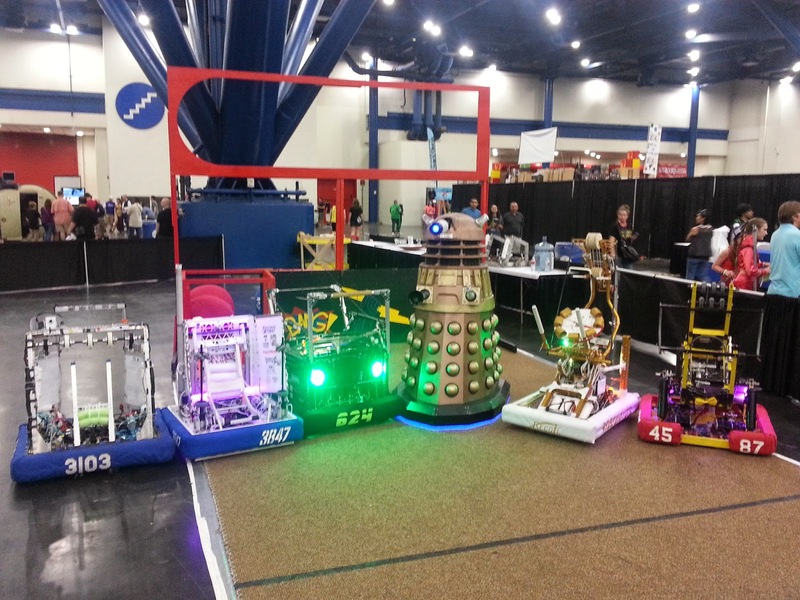 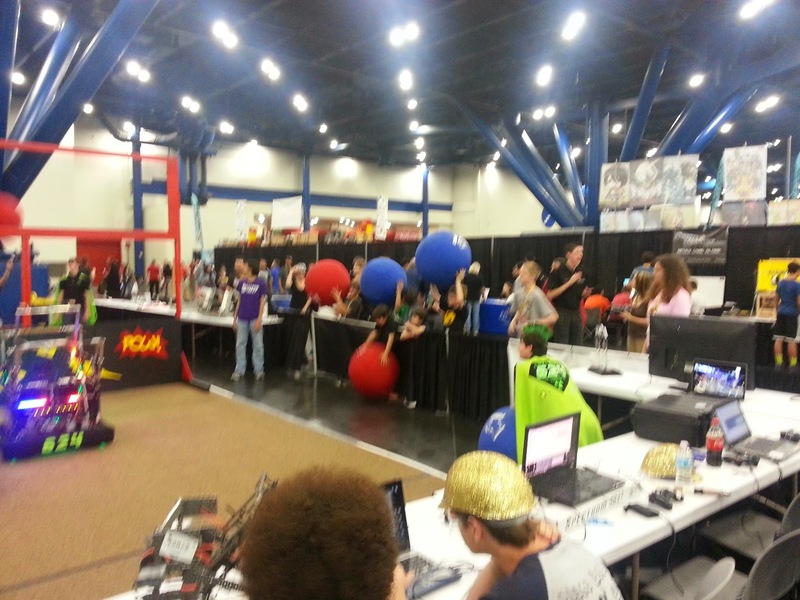 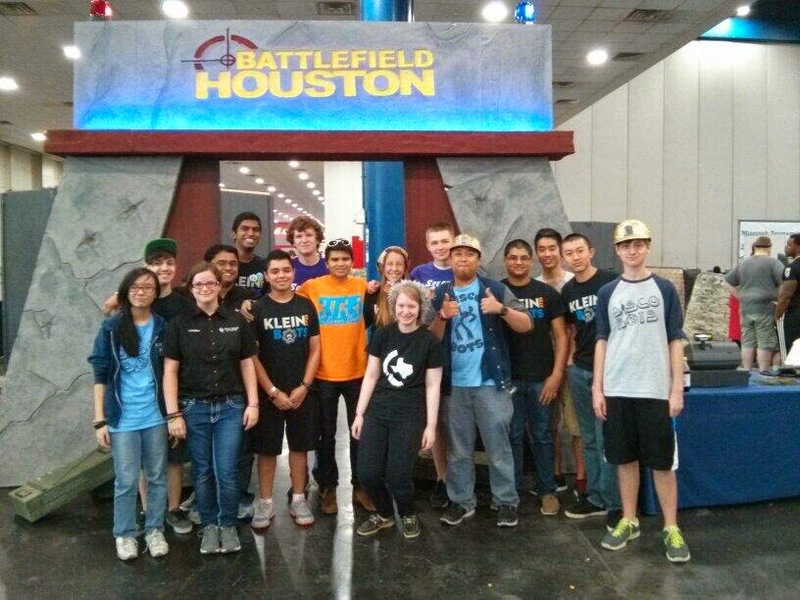 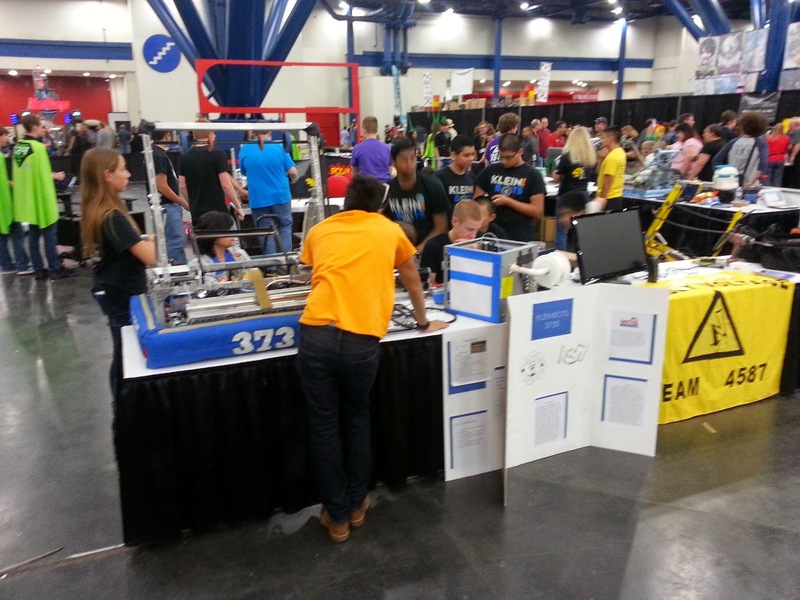 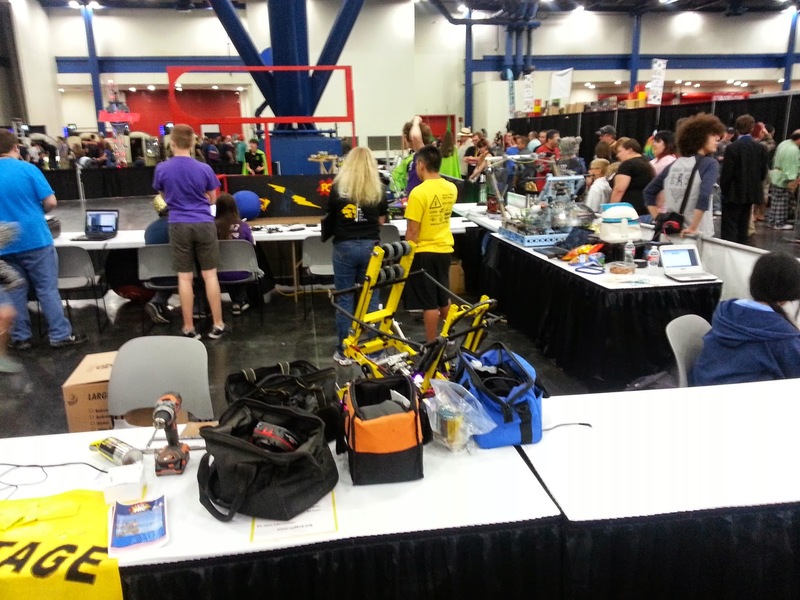 We had our biggest day of the weekend with 12 FRC teams represented and several VEX teams. 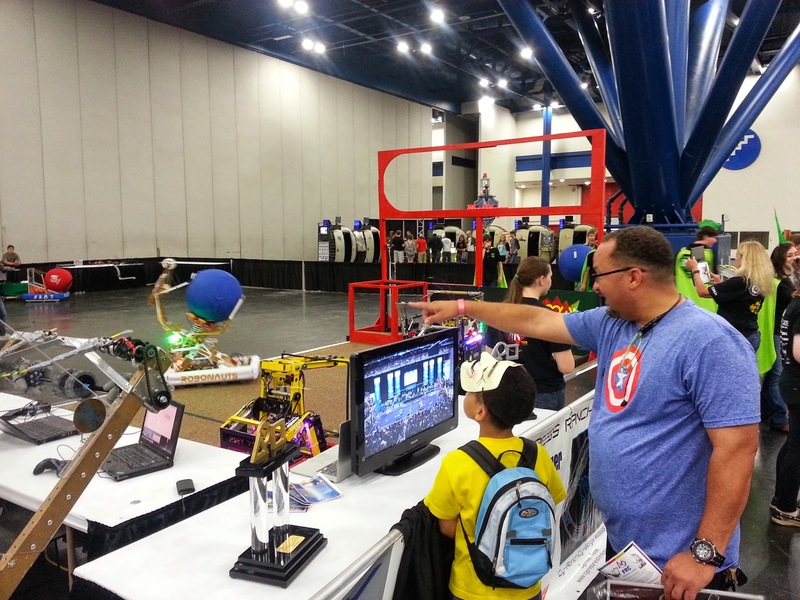 Helping a wrestler with their workouts. 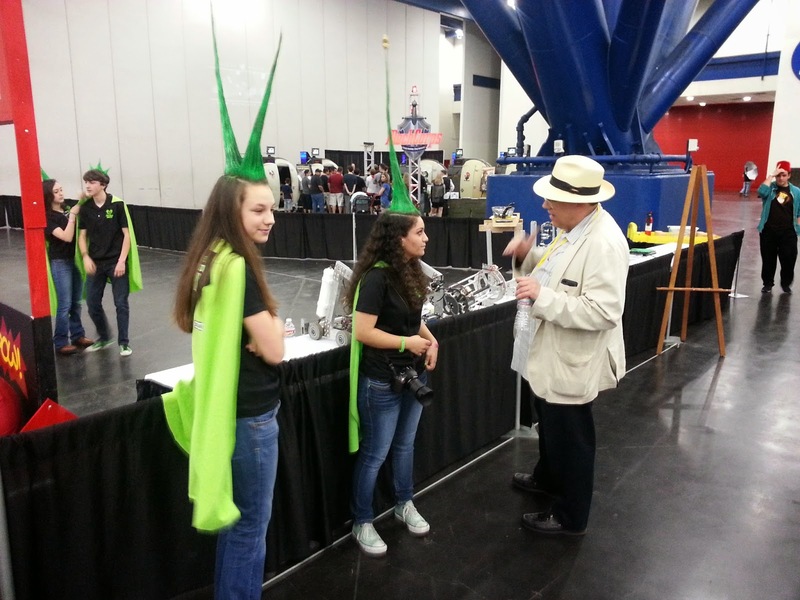 More photos are on our Flickr Page.